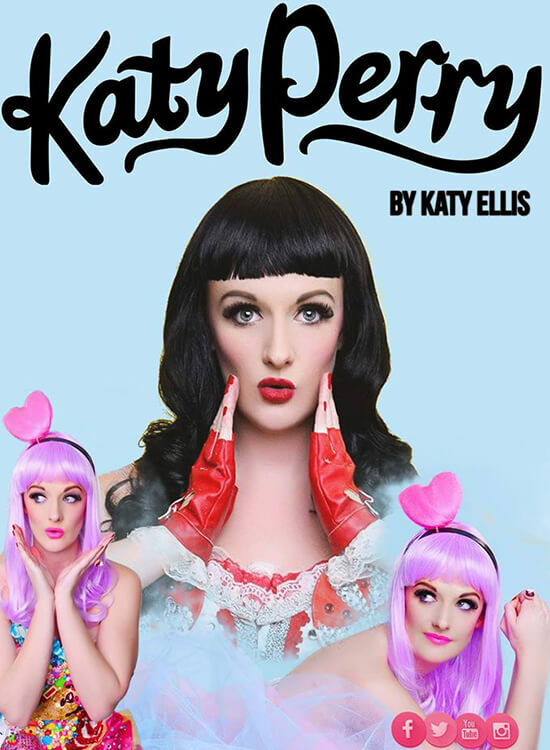 View a variety of Katy Ellis’s favourite photos and costumes. 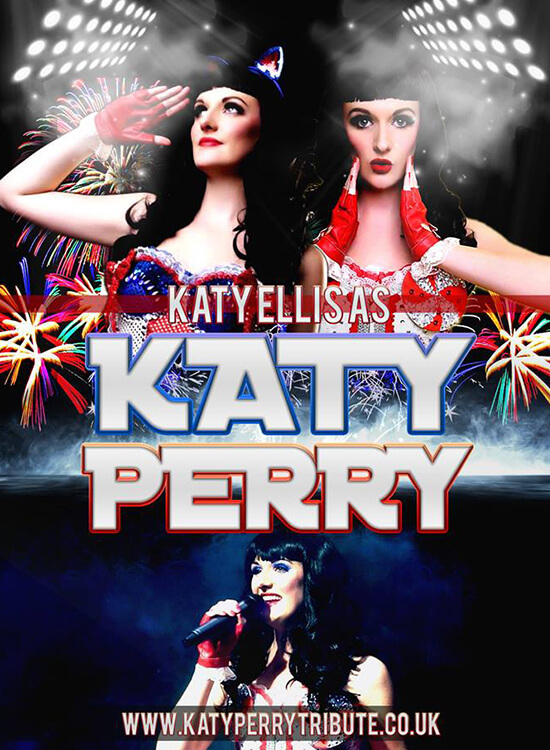 You may recognise some from her World Tours, or maybe even from her videos. 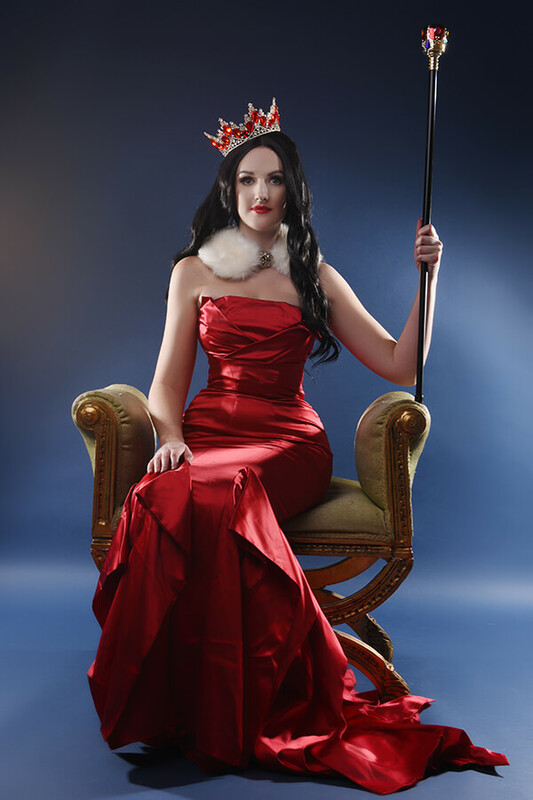 All costumes are handmade and are of the most exceptional standard. 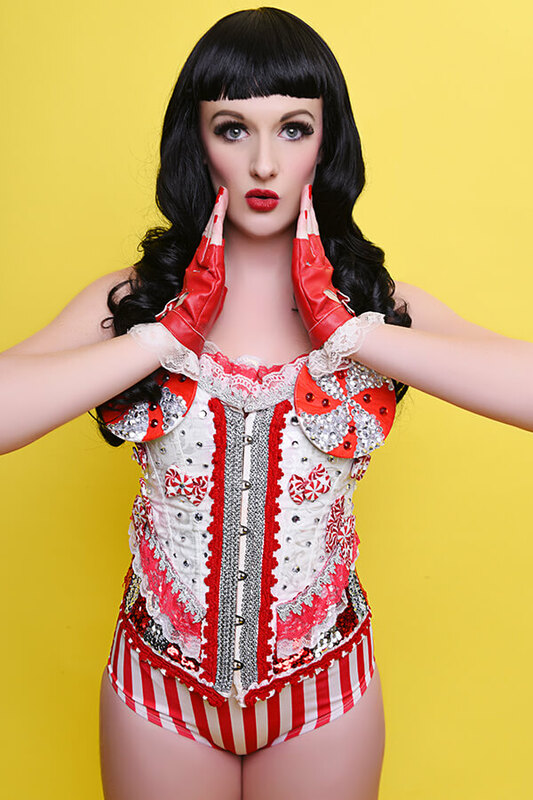 We have added a twist on some of Katy Perry’s costumes, most of Katy’s costumes are made in California. 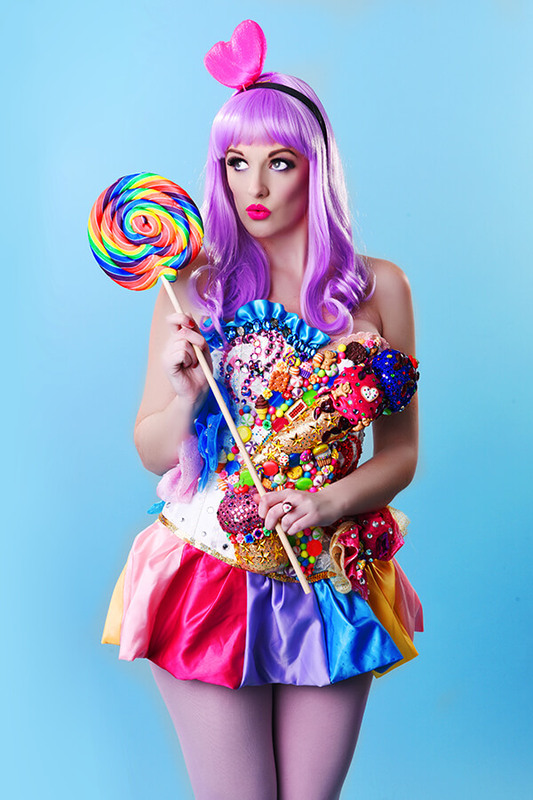 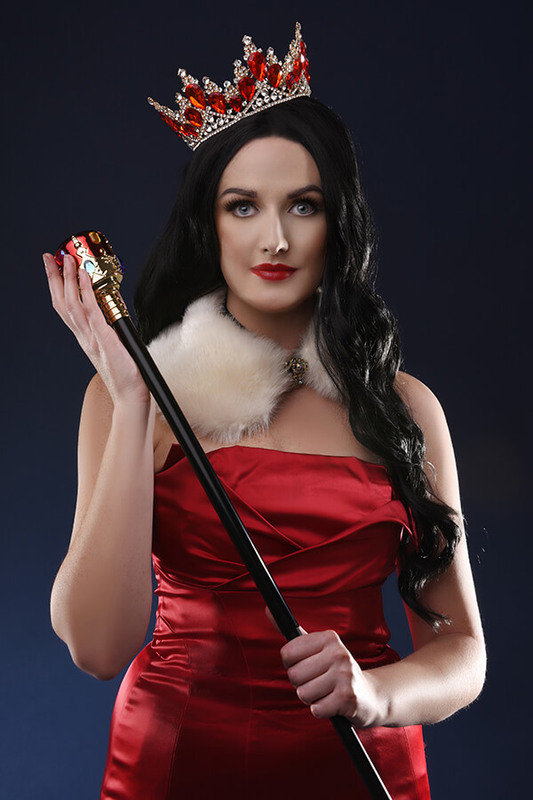 If you have a favourite Katy Perry costume or look please be sure to let us know! 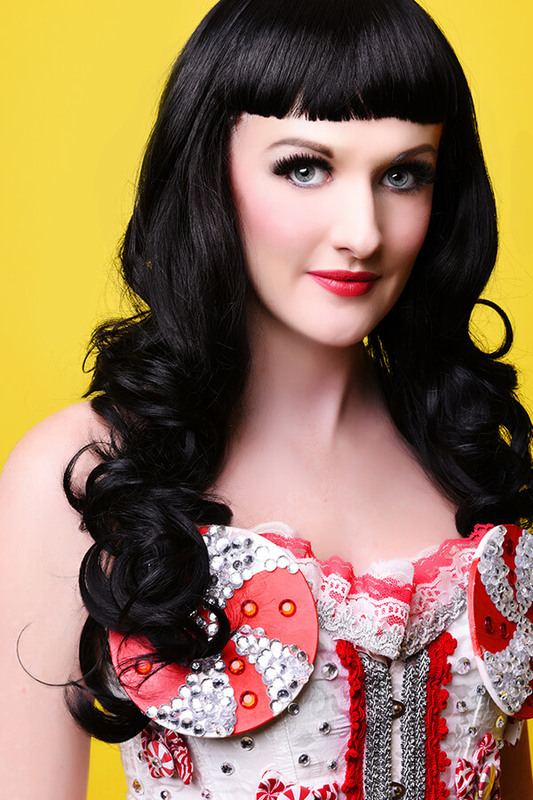 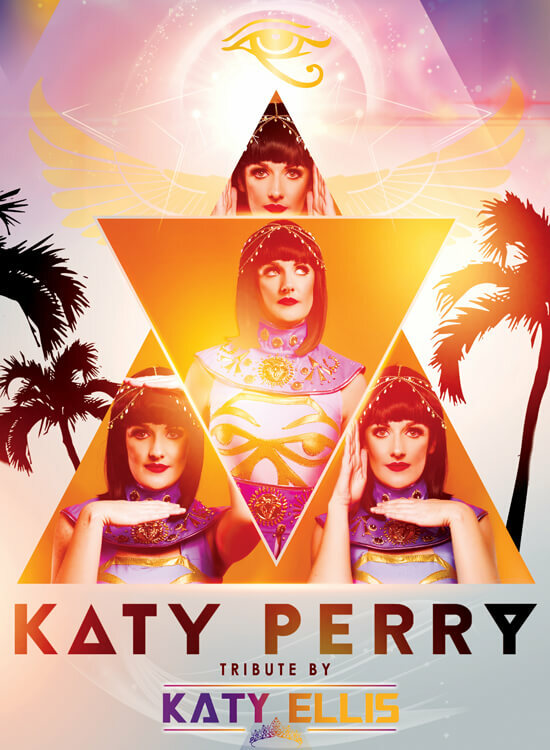 Katy Perry Tribute available for performances around the World!